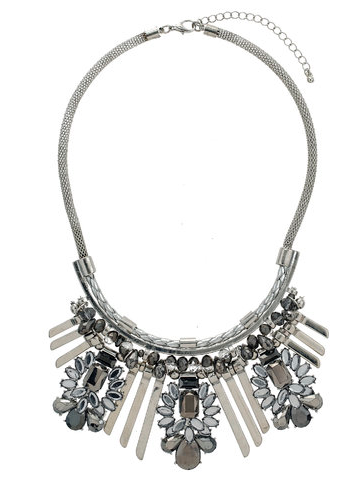 I'm putting together a series of Christmas gift guides for my blog, starting with 'For the Ladies'. If you have any products that you'd like featured over the series, then please do drop me a line. 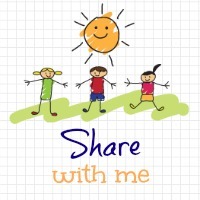 You can find my contact details on the 'About Me' page. 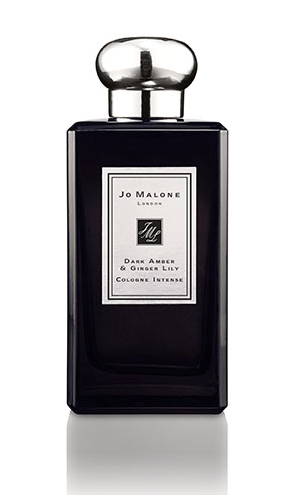 This is not something I'd buy for myself, but I would happily be gifted a Jo Malone scent. I personally love woody scents rather than floral, so for me I think I'd choose Wild Fig & Cassis or Dark Amber & Ginger Lily. You can't really go wrong with a nail polish; they make an ideal Christmas stocking filler. 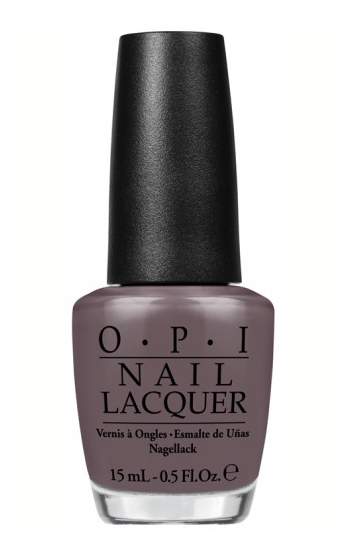 If you're unsure of the recipient's taste, then go for a neutral shade like I Sao Paulo Over There from O.P.I. or Kiss on the Chic. I'm also thinking about making up a little gift bag for the teachers to include a nail polish and a foot cream, with the message 'For your mistle-toes' on the tag! Another ideal stocking filler is a gorgeous lipgloss. 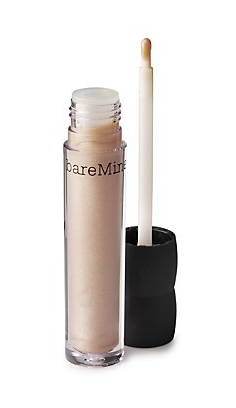 My sister and I recommend bareMinerals Glazed Donut. 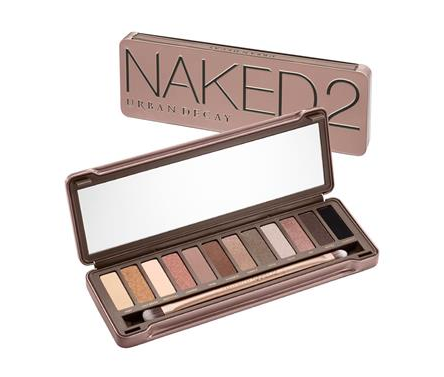 I have heard and read many a good thing about these eyeshadow palettes, but I'm yet to invest in one myself. The colours are beautiful and this is bound to be well received as a Christmas present. I am a fan of leopard print, and I'm sure many other women will be the same. 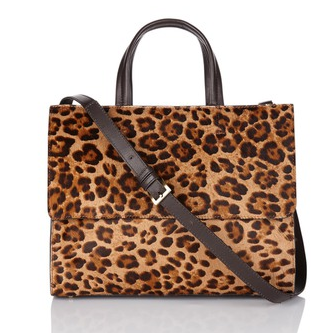 I love the look of this bag from Boden. 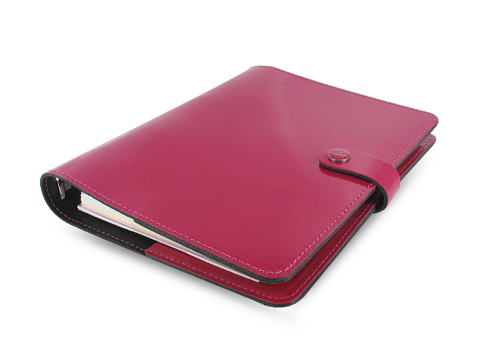 It looks to be a great size for everyday use and has a shoulder strap as well as a grab handle. I've already purchased my winter slippers, but this is also another gift that would be ideal for most ladies. 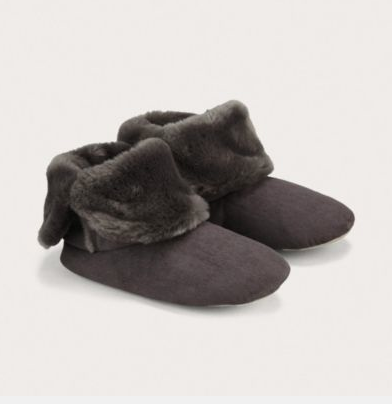 I love these super soft slippers from The White Company. A great colour too so they shouldn't get too grubby. I ruled out the champagne coloured ones! 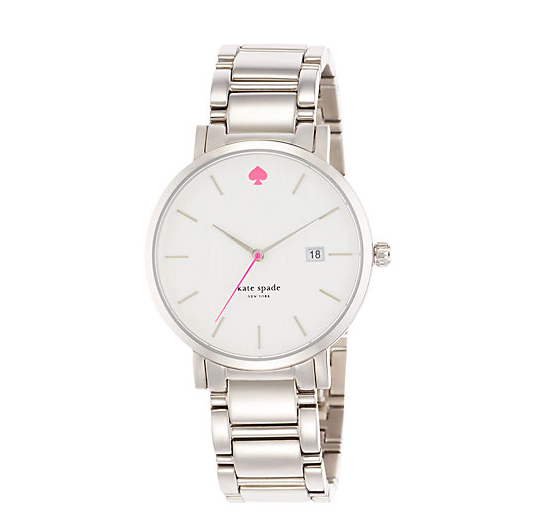 This watch is stunning. I love that it's simple yet very stylish. 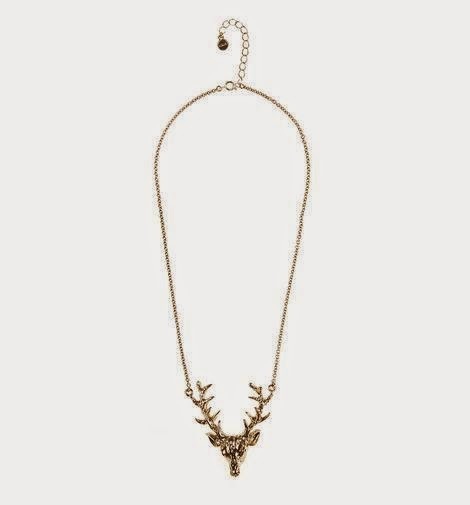 I love all things stag, and this necklace is in the sale just now at Hobbs. Ticks loads of boxes for me! 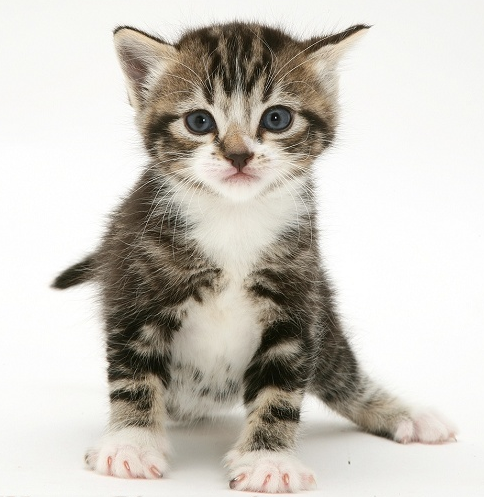 Kitten, puppy or some other pet animal! Obviously don't go buying pets without discussing it first with your other half or whatever, but we are absolutely loving our little kittens Rhubarb and Crumble that joined our family at the start of the week. More on them later!